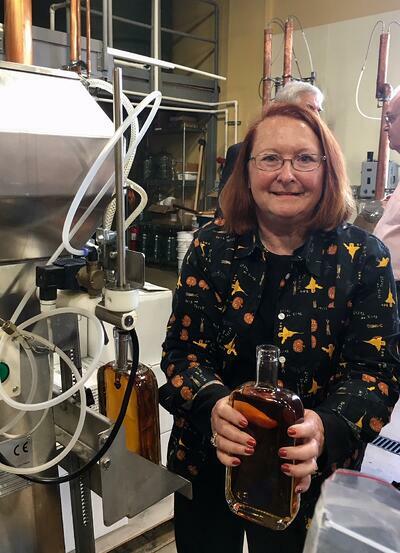 As you might imagine, Bourbon Whiskey will have a role to play in 2019. 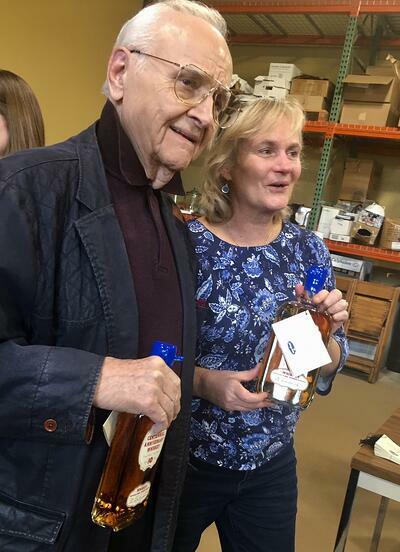 This is especially true given that our founder was an employee of the Bernheim Brothers Distillery. 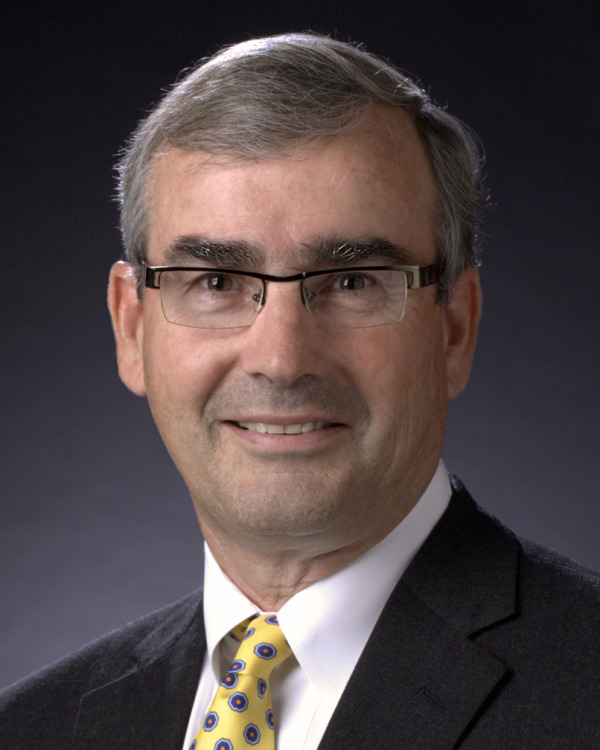 Yes, Edmund A. Steinbock, Sr. worked there until the advent of Prohibition, which forced him to seek a different livelihood in order to support a family. 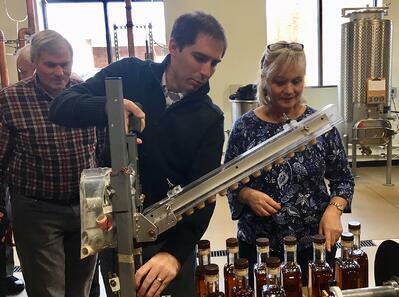 As a warm-up to our Centennial Anniversary, we selected single barrel batches of Woodford Reserve Bourbon to celebrate the Company’s 90th and 95th anniversaries. 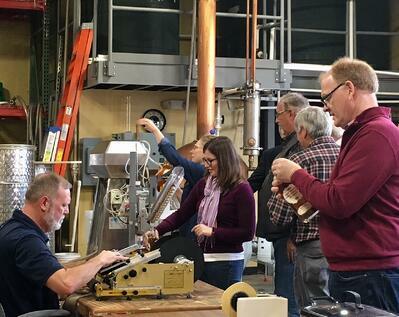 But this time we went a slightly different direction, using a family connection to source and select 2 barrels of whiskey that used a bourbon grain bill recipe. 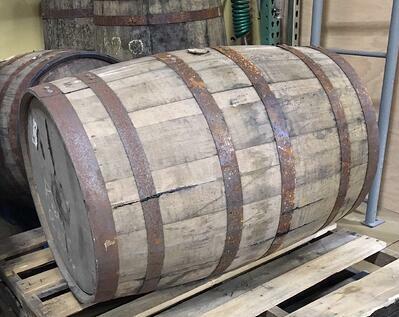 By mistake, it was barreled at too high a proof to be legally called Bourbon. 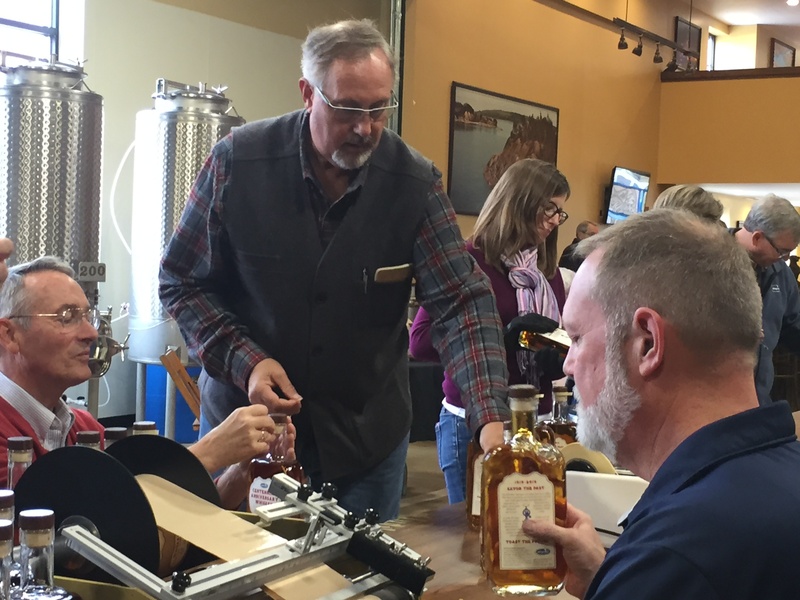 That fortuitous mistake was orphaned for 10 years in an aging rickhouse – finally being selected by us. 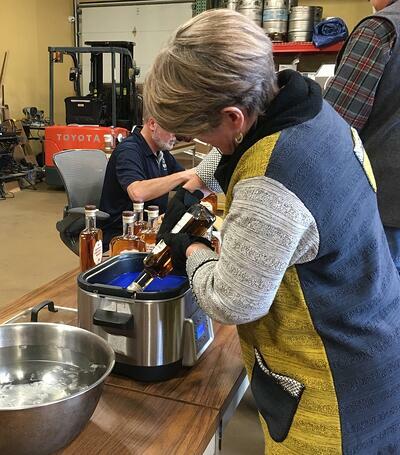 Last week, we transferred them to a stainless vat, diluted them from 132 proof to 100 proof, and then they were bottled by the Steinbock family, friends and Whip Mix customers. 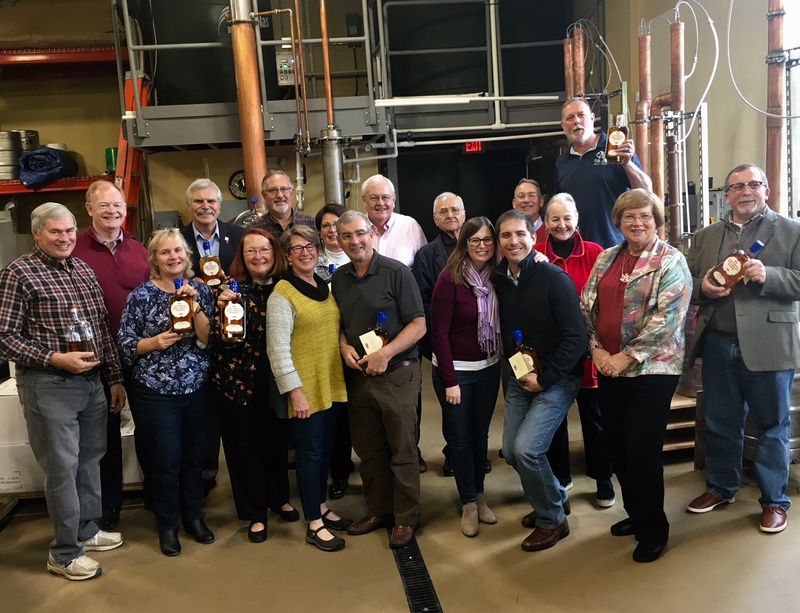 The collage of captioned photos below is tangible evidence that we spent a few hours on October 19th, 2018 at the Ugly Dog Distillery in Chelsea, Michigan. Thanks to family friend David Salmon for sourcing the aged barrels and keeping us from bodily harm. 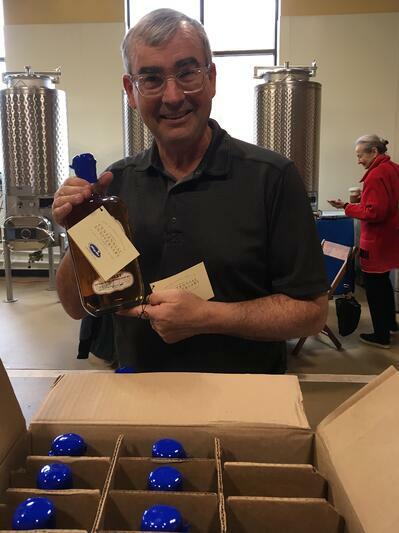 The Master Distiller, Dewey Winkle, guided us through the process of filling the glass bottles, inserting the corks, applying the labels right side up, dipping the bottles into melted sealing wax and numbering each of the 315 fifths of Kentucky’s finest. 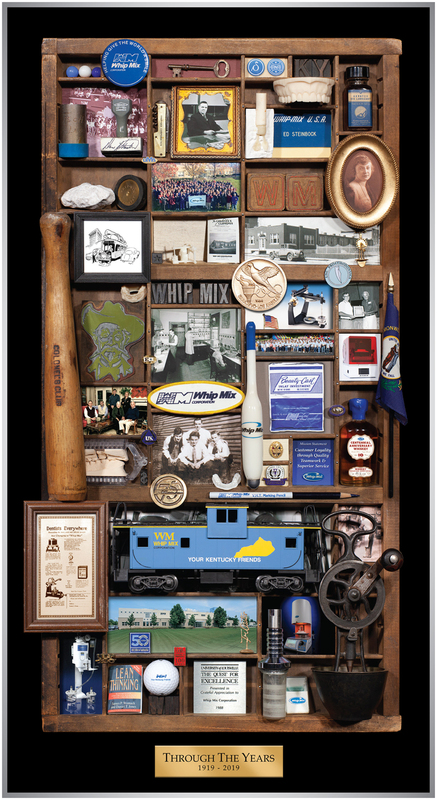 We invite you to visit and sip our Centennial Anniversary Whiskey in Louisville, KY. Stay tuned for more celebratory events in 2019 with Your Kentucky Friends. Our 10 year old barrel of whiskey gently resting and ready for the bottling process. 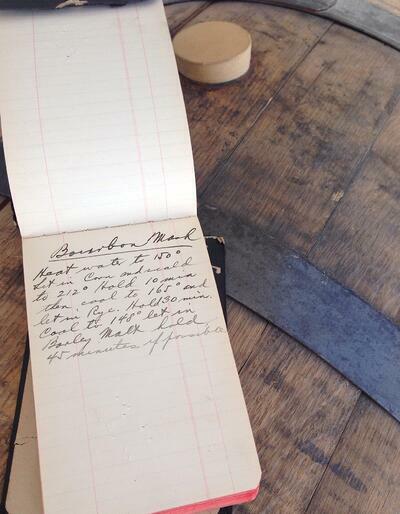 One of the many pages in our founder's Day Book explaining his bourbon recipe and the production steps. 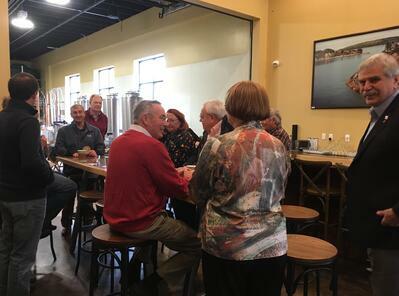 The bottling group gathers in Chelsea, MI at the Ugly Dog Distillery. 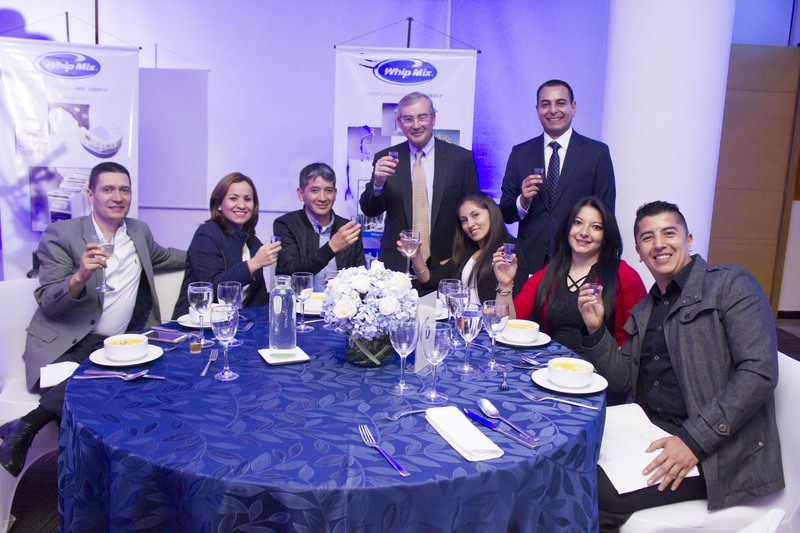 Left to right: Aaron Dyke, Allen Steinbock, David Salmon, David Steinbock, Suzanne Steinbock, Dr. Stephen Bayne, Barbara Steinbock, Andy Steinbock, Dr. Steve Rosenstiel. 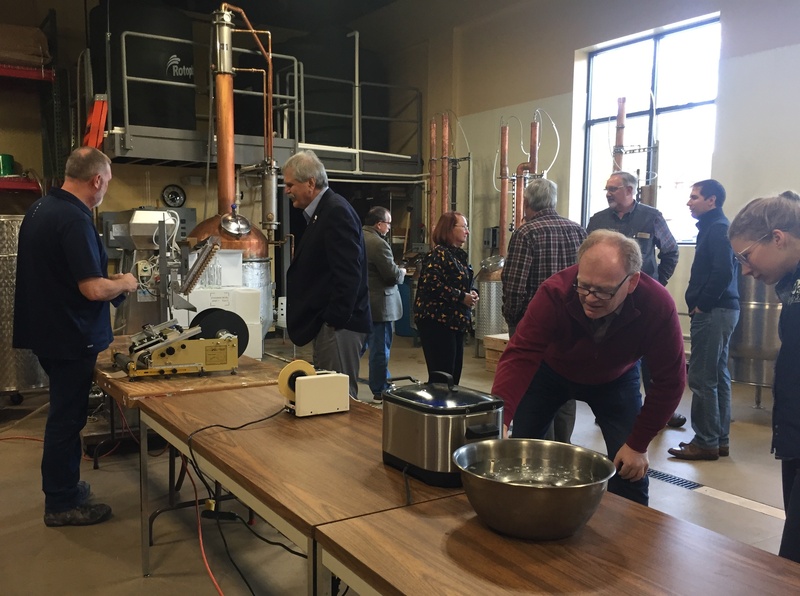 David Salmon, president of the distillery, checks on the wax pot temperature, while others converse or check out the pot stills with copper columns. 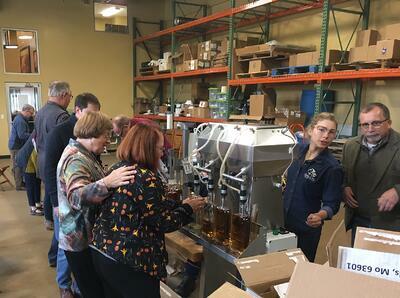 Ugly Dog's Serena Smith (dark blue shirt), keeps watch on the bottle filler while others do their part. To her left is special guest Jimmy Stegall, lab technician. Before (or after) applying the tape to the cap, Dewey transfers 3 labels onto each filled bottle. Aaron Dyke and Anne Steinbock run the capper, while Andy Steinbock awaits his turn. 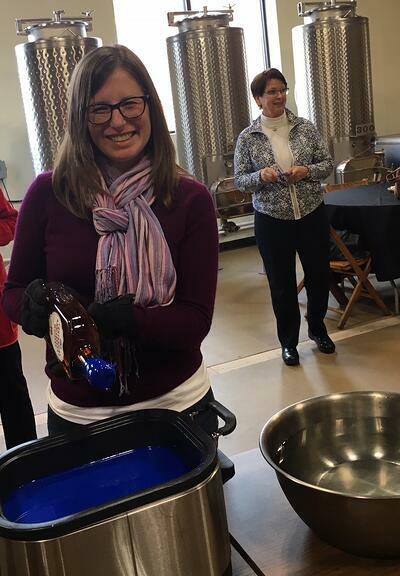 Suzanne Steinbock transfers a filled bottle to the capping station with a smile. It takes a team to put the tape around the cap. 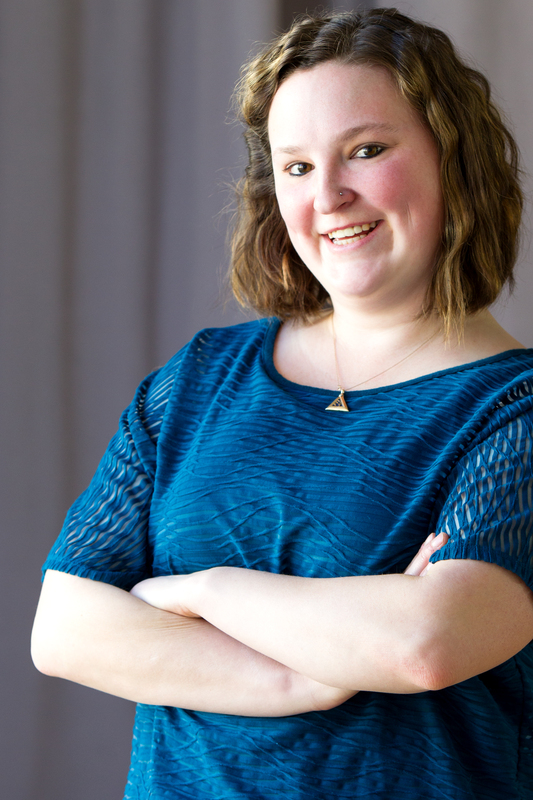 Katherine Dyke likes this part of the bottling process. Sherry Steinbock dips a cork into the pot of melted Whip Mix blue wax. Dr. Sam Ursu and Anne Steinbock share a nostalgic moment. 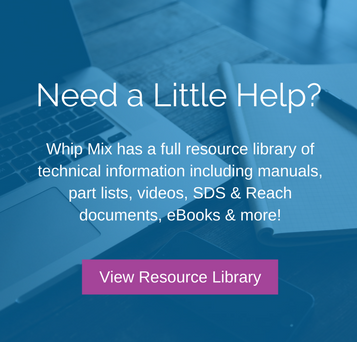 Sam retired last year from his dental practice after using Whip Mix products for 60 years. A 4-page hang tag completes the packaging process.